The Temecula wineries are the perfect place for a romantic getaway in Southern California. 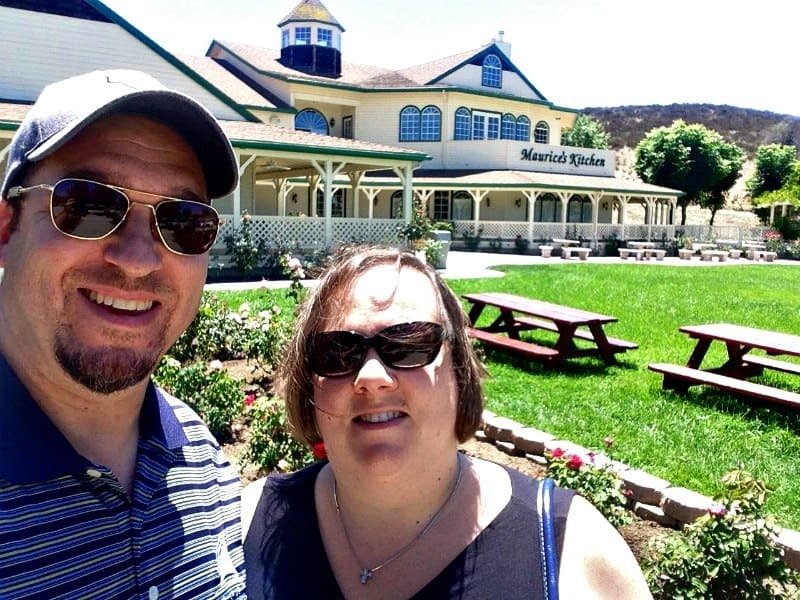 Check out our tips for hotels, restaurants and activities for couples visiting Temecula. 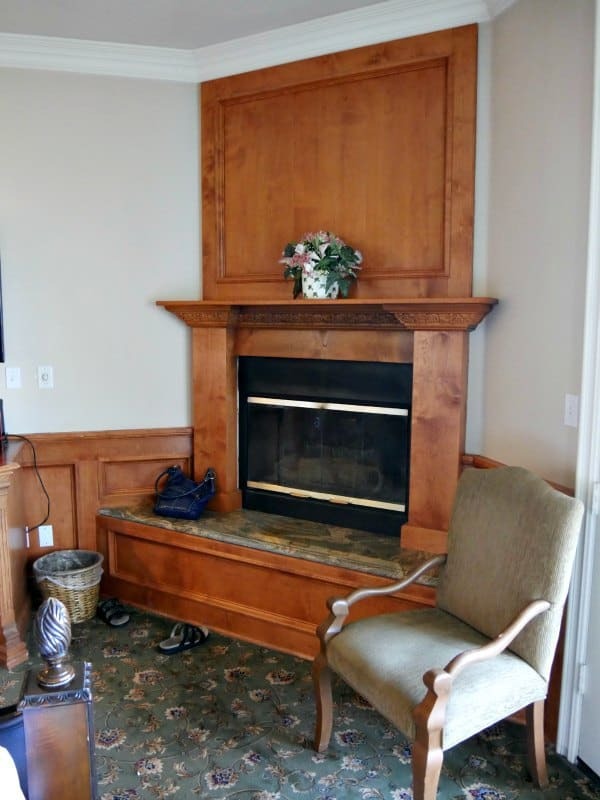 Every summer my husband and I get away for a week on a romantic getaway. 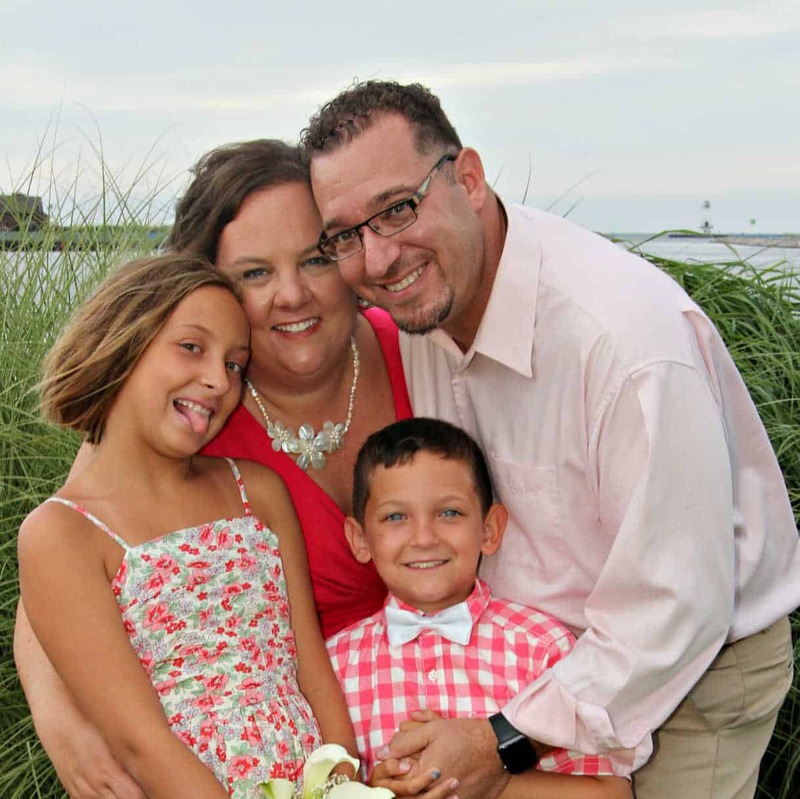 Our kids visit family for a few weeks in the summer and we take some time to get away alone and just be us. In 2014, we wanted to go somewhere within driving distance so California seemed like the perfect choice. 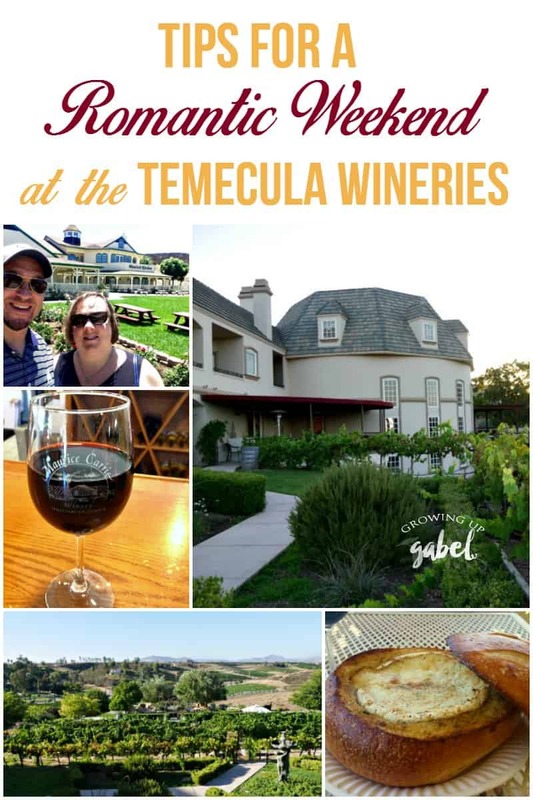 We chose to spend a week in Temecula, California. Temecula is inland between Los Angeles and San Diego. It is also home to many wineries. Our stay included a made to order breakfast every morning that we could either eat in our room or in the dining area. Each evening we were invited to a happy hour in the Inn's basement winery. 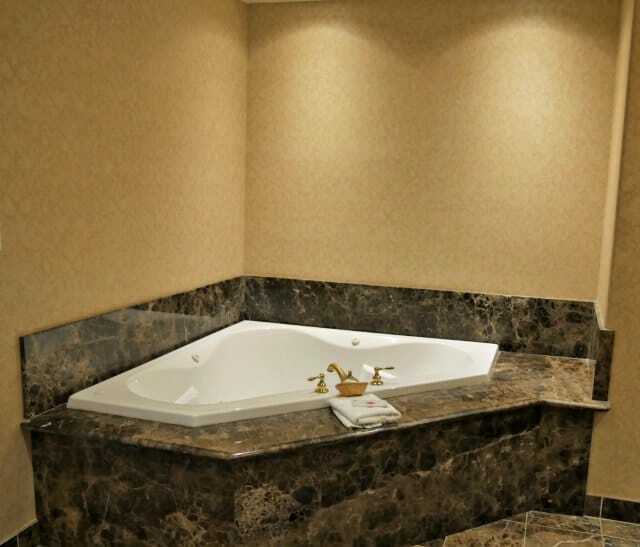 and a 2 person tub! We had one of these on our honeymoon and loved it! Plus a private patio and this incredible view. The best part is that we only paid a little over $100/night for our room. I felt like we had found the best kept secret in Southern California. You do have to call to book your room if you have a voucher and the phone is busy! But just keep trying. It's worth the personal touch the staff and owners provide. 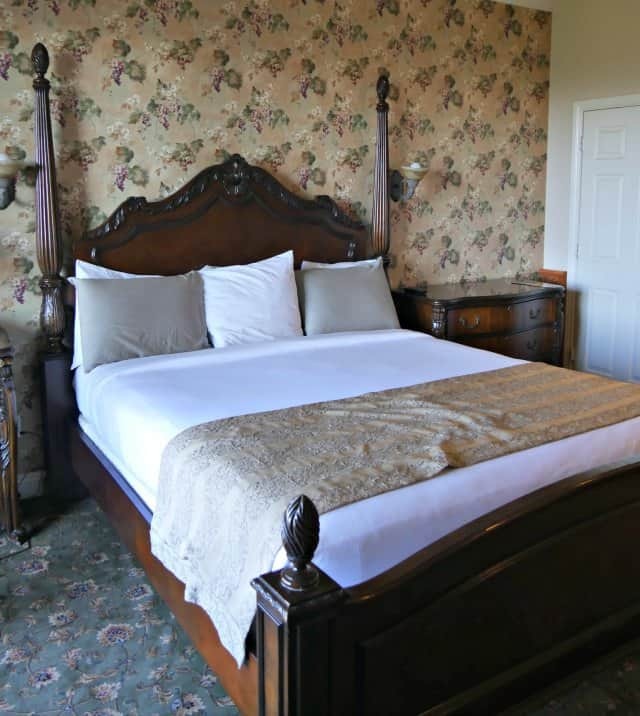 There are plenty of other hotels in Temecula, but for the price, you can't beat the Inn at Churon! My husband and I like to eat. Our idea of a great vacation is finding awesome new places to eat. There are romantic restaurants in Temecula and there are casual restaurants. We tried quite a few. Soro's Mediterranean Grill in Old Town – You MUST eat here if you like Middle Eastern cuisine. I'm super fussy about my Middle Eastern food and this place is legit. I wanted to go back every night. Pala Casino Lobster Buffet – This one is a bit of a drive (like 45 minutes) and it's in a casino. But it's the best seafood buffet we've ever had. Go early and get in line before it opens or you'll be waiting a long time. It's also ONLY on Tuesday and Thursday so plan accordingly. Rosa's Cantina – We passed up the full service Mexican restuarant for this counter service place and didn't regret it. It was cheap and it was delicious. We are stuffed for under $20. 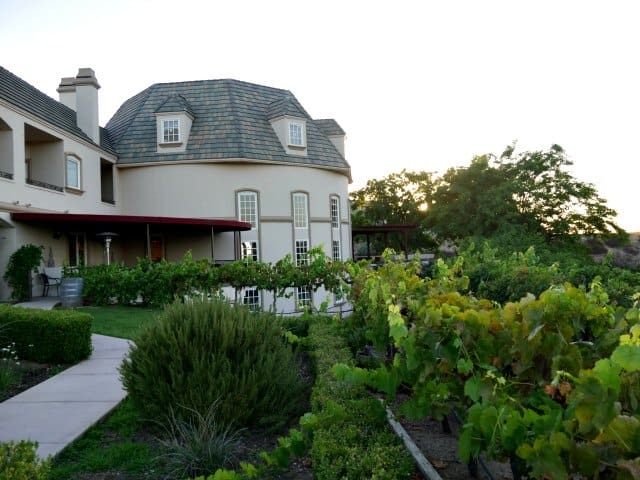 Maurice Car'rie Winery – This little winery is absolutely gorgeous. 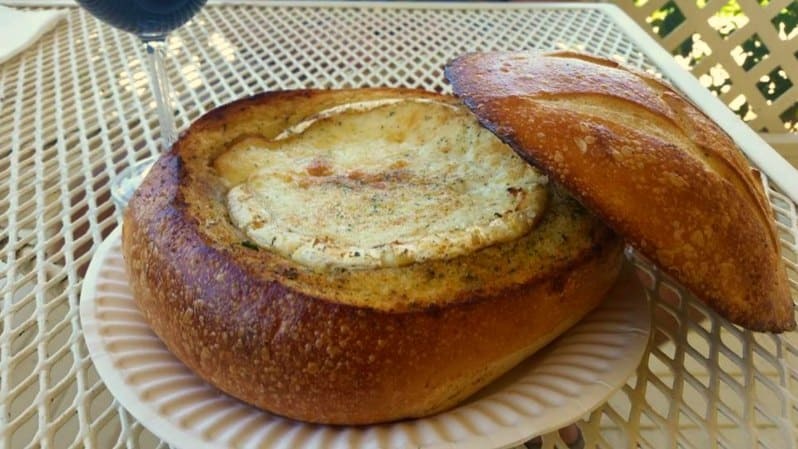 They also happen to be famous for a sourdough bread filled with Brie cheese. It's cheesy and garlicky with a butter flavor. You will not be disappointed! Have them heat one up, grab a couple glasses of wine and sit outside on the porch. Visit Old Town Temecula – This is a cute downtown part of Temecula with shops and restaurants. It does close down around 5 PM so make sure to check it out in the day. 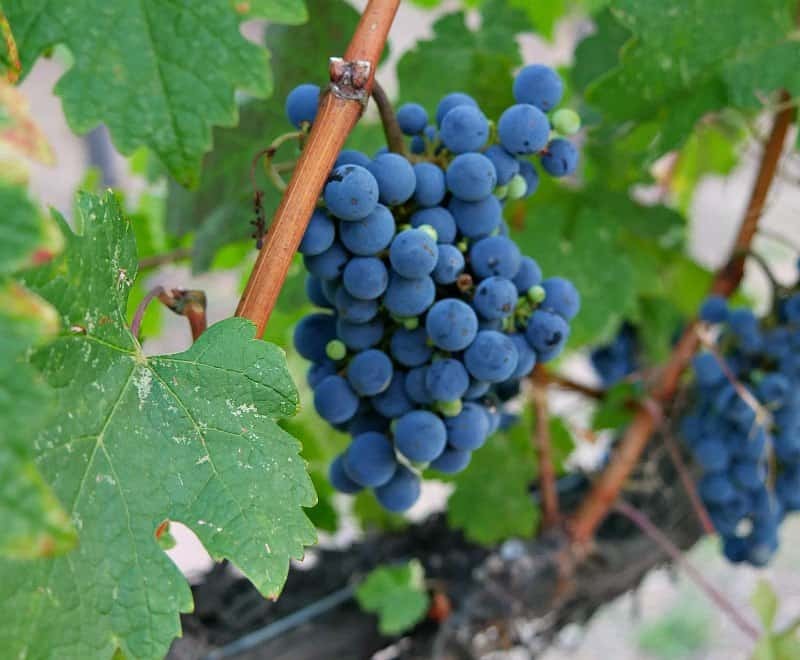 Visit Wineries – If you love wine, then you'll love Temecula! There are dozens of wineries dotting the area. 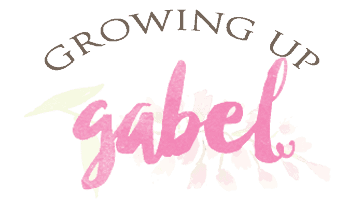 Go to the Beach – We spent a day at the beach in Carlsbad, California. It's about an hour drive and very easy to get to. Carlsbad is one of our favorite California beach towns. It has great beaches, a quaint downtown, and lots of places to eat. 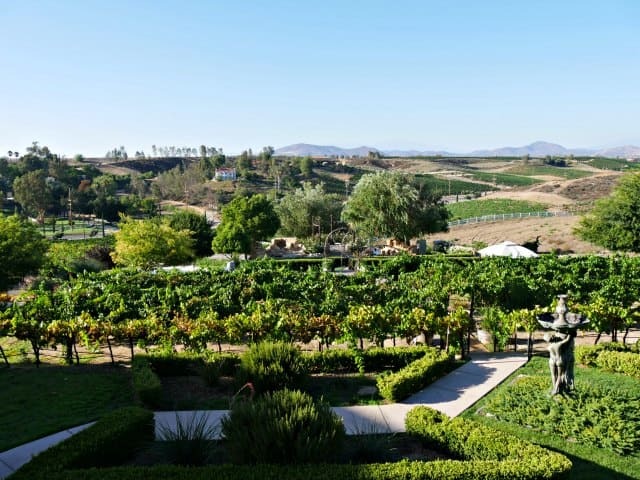 The Temecula wineries provide a low key, gorgeous location for a romantic weekend away.